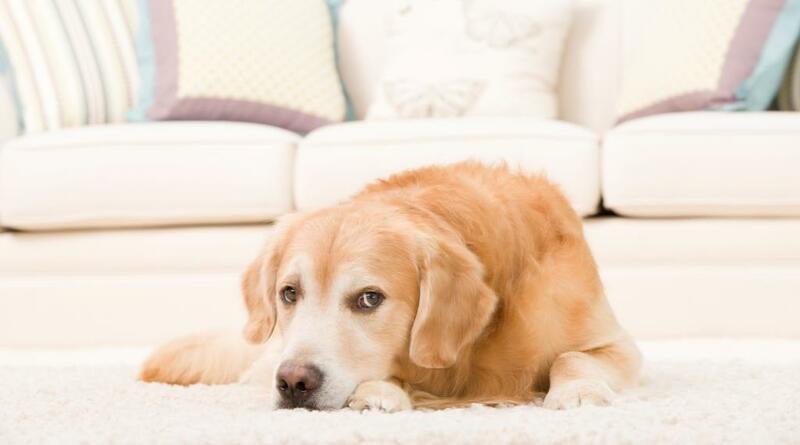 Why is Chem-Dry leather upholstery cleaning such an important service? When you invest in leather furniture, the cost can be substantial. There is a gradual building up of dirt, sweat and dust over time. 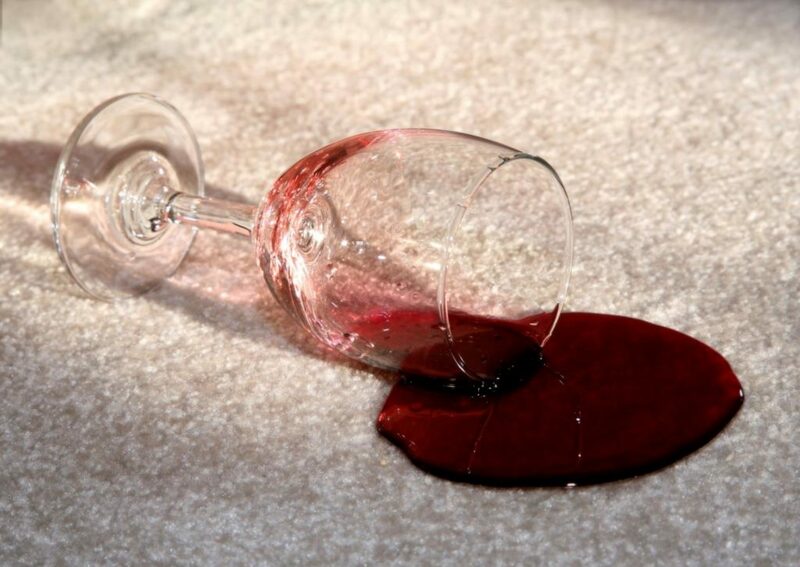 If you leave this process long enough it is possible that the condition of your furniture will deteriorate. Quite often customers try to clean their leather themselves. It looks and feels easy to get leather clean. 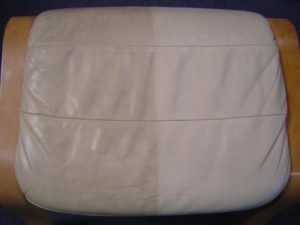 Unfortunately, the use of too much or too little cleaning solution can damage the leather. The very thing that you tried to avoid in the first place. Not all types of leather are the same. The restoration will depend on the type of leather furniture. There are 4 main types of leather. What Does Chem-Dry Action Offer? We clean and condition your leather upholstery. It’s a hand cleaning process where we manually clean the lounge suites with a combination of hot water and leather cleaner. All the grime, grease and dirt is removed and then a dedicated Chem-Dry conditioner is applied to the leather and buffed in. The Chem-Dry technicians will take great care to make sure your leather looks shiny and new again. Chem-Dry has one unique advantage when it comes to leather lounge restoration. Our cleaning and conditioning solutions are lab tested in the USA. The leather cleaning products are constantly improved to get the very best cleaning results. Our results speak for themselves. See here for additional information and tips. Chem-Dry provides restoration where there is no risk that the cleaning of your leather upholstery could go wrong. Our technicians are skilled in many types of domestic cleaning services.